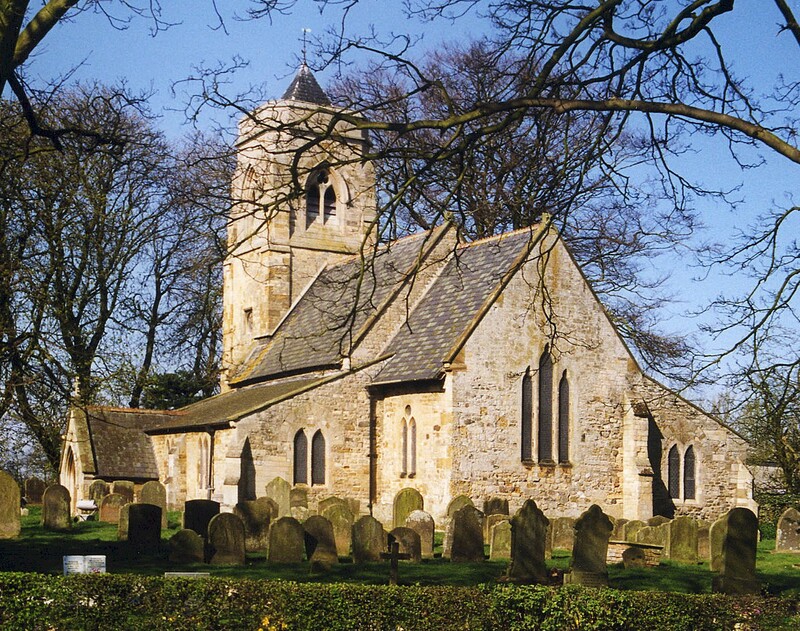 You can also perform a more selective search for churches in the North Coates area or see them printed on a map. The church was completely restored in 1865. Richard CROFT has a photograph of St. Nicholas Church on Geo-graph, taken in October, 2005. The Anglican parish register dates from 1660. We have started a parish register extract. Your additions to this are welcome. The Wesleyan Methodists built a chapel here in 1837. For information and assistance in researching these chapels, see our non-conformist religions page. North Coates is a village and a parish. The parish extends inland from the North Sea about 10 miles south of Grimsby and 11 miles north-east of Louth. The parish covers about 2,340 acres and includes the hamlet of Thoresby Bridge. Stephen HORNCASTLE has a photograph of Northcoates Point on Geo-graph, taken in 2007. Ask for a calculation of the distance from North Coates to another place. You can see the administrative areas in which North Coates has been placed at times in the past. Select one to see a link to a map of that particular area. An army camp was opened at the North Coates Fitties in 1914. On 4 August, 1914, a BE2C landed here as the first recorded aircraft landing at the site. It became a military airfield in mid-1918, but closed in 1919. It was an important refueling stop for aircraft. The facility was reopened in 1927 as an armament practice camp. In February, 1940, the facility became RAF North Coates. It was closed and reopened a few times in the late 40s, but in October, 1963, it became a Bloodhound SAM site. There is a North Coates Strike Wing Memorial at nearby Cleethorpes. David WRIGHT has a photograph of the aircraft hangars on Geo-graph, taken in 2008. Alan HEARDMAN has a photograph of the war gravess in the churchyard on Geo-graph, taken in 2010. The parish still sports an old casemate of type FW3/26 from World War II. J. THOMAS has a photograph of the War Memorial on the parish green on Geo-graph, taken in May, 2013. You can see the list of names from the Strike Wing War Memorial at the Roll of Honour site. The name North Coates often appears as "North Cotes" in official records. "Cotes" is an ancient word for cottages. This place was an ancient parish in Lincolnshire, but was created as a modern Civil Parish when those were establishd. You can connect with the parish council on Facebook for civic or political issues. Bastardy cases would be heard in the Grimsby petty sessional courts. A mixed school was opened here in 1866 to hold 60 children.